I have been very fortunate to study and work all over the world including at Oxford and Cambridge Medical Schools, Duke University, University of North Carolina at Chapel Hill, and the Rockefeller University in New York before coming to St George Hospital, a teaching hospital of the University of New South Wales in Sydney. Subsequently, I also set up my own private dermatology practice and the first dedicated dermatology trial centre in Australia. This allowed me to combine my passion for medical research and interest in new therapies for common and rare skin conditions, in particular genetic and autoimmune blistering diseases. In 2006 I started the Australasian Blistering Diseases Foundation (ABDF) with one of my research fellows at the time, Dr Linda Martin. Over the years the ABDF has funded numerous medical research projects to find better ways to diagnose and treat rare blistering diseases. Our trial centre is now internationally renowned with young dermatologists and trainees from all over the world coming to join our team. To help me achieve my goal of improving the quality of life for patients’ with skin conditions, I have assembled an outstanding team of qualified staff that are as passionate about research as I am and are ready to help patients in any way they can. 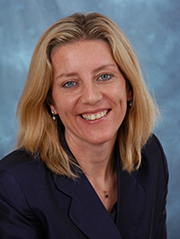 Helen Dickenson-Panas is our Practice Assistant and one of our Clinical Trials Coordinators. Helen has a Bachelor of Arts with Honours and has been with Premier Specialists since 2014. During her time with Professor Murrell she has assisted in wide a range of dermatology studies. Helen’s interest in medical research combined with her compassion for patients living with skin conditions ensures that our trials are conducted with the utmost diligence with excellent patient care. Sheila is a registered nurse who completed her nursing degrees at the University of Wollongong Australia and Capitol University in the Philippines. Prior to moving to Australia, Sheila worked in the Plastic Surgery Department in Yanhee International Hospital located in Bangkok, Thailand. 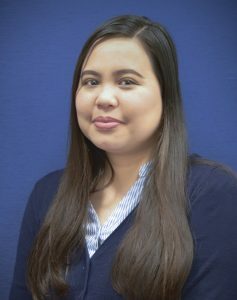 With an interest in Dermatology, she joined the Premier Specialists team in early 2018 as the Clinic/Trials Nurse. 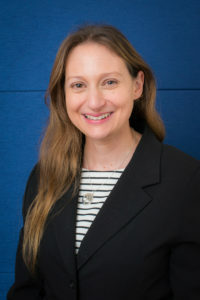 She enjoys working with the dermatology team, connecting with patients and making a difference.